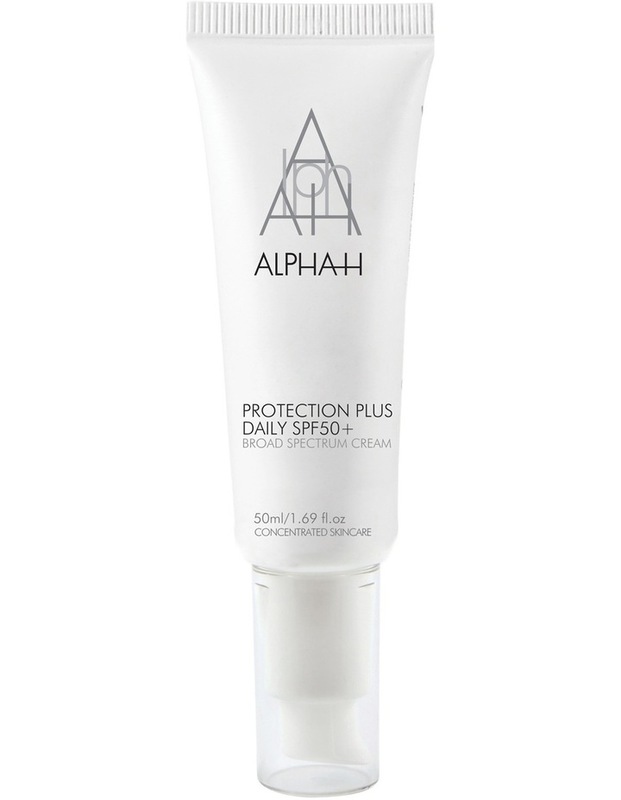 This broad-spectrum SPF 50 moisturiser protects against harsh UVA/UVB rays and future proofs against photo ageing. Non-greasy and non-whitening, Protection Plus Daily SPF50 nourishes and hydrates the skin whilefighting environmental aggressors. Boasting Pomegranate which has sun protection compounds that shield the skin against free radical damage and Enzogenol to prevent photo-ageing and restore skin vitality. Mango Seed Butter provides natural UV protection, leaving the skin feeling silky and mattified.